Myrtle Beach, South Carolina, is a popular travel destination for tourists and locals alike. With over 60 miles of golden sandy beaches, sun-kissed ocean waters, gorgeous camping destinations, world-class golf courses, mouthwatering gourmet dining options, a myriad of shopping opportunities and dozens of entertainment options, there is a guaranteed adventure waiting for everyone. During your stay, experience the pirate’s life with Pirate’s Adventure tour and Pirate’s Adventure Dinner and Show. Ahoy Matey! Put on your hunting vest, raise ye crew and battle flags, and embark on your afternoon adventure on the infamous Sea Gypsy, one of the finest pirate ships in the Atlantic, and fun for the whole family. Enjoy face painting, an interactive treasure hunt through Myrtle Beach, engage in a cannon battle to defeat the sneaky Pirate Pete, and find buried treasure and doubloons to bring home. Celebrate the triumph from battle with a pirate party, and then relax, soak in the crew experience, and enjoy the surrounding magnificent sights and golden sunset with a scenic 60-minute cruise through Murrells Inlet. Expand the enterprise by sailing over to Pirate’s Voyage Dinner & Show. Arrive early and step foot on land for another interactive experience within the Pirates Village where you can sample pirate themed beverages and sing along with traditional pirate chanteys. Follow the dinner bell for a fabulous four-course pirate feast and join Captain Blackbeard and his Quartermaster Calico Jack for an epic battle between the Crimson and Sapphire crews. The melee for lost treasure and pirate glory on land, on deck and high above the pirate ships occurs within a 15-foot deep indoor lagoon and encompasses majestic mermaids, thrilling and seat-clenching acrobatic competitions, playful sea lions, tropical birds and all the swashbuckling excitement any buccaneer could want for an unforgettable experience. 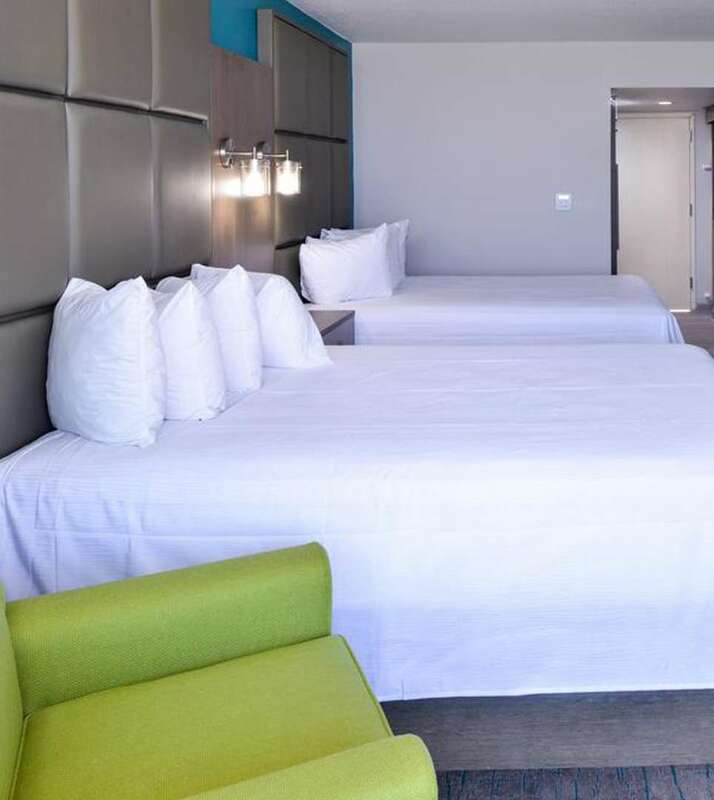 The Cabana Shores Hotel offers guests quiet and comforts away from the hubbub of downtown, private beach access, complimentary WiFi, parking and breakfast and newly remodeled rooms with floor-to-ceiling windows that provide gorgeous ocean views. Enjoy signature amenities and exceptional service at one of the only hotels in the historic Cabana District. For the lowest rates book directly at www.cabanashores.com.